Quiet, attractive and forever friendly! Powburn is a small village in Northumberland, England. It’s ten miles northwest of Alnwick, close to the River Breamish. 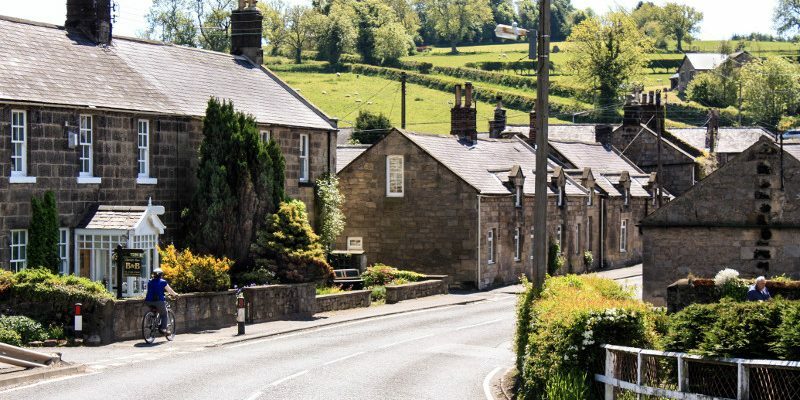 It sits at the foot of the Cheviot Hills within the Breamish Valley, just three miles from the beautiful, unspoilt Northumberland National Park. It’s here that the ‘Devil’s Causeway’ – an old Roman Road – crossed the Breamish on its 55 mile route from Corbridge to Berwick-upon-Tweed. 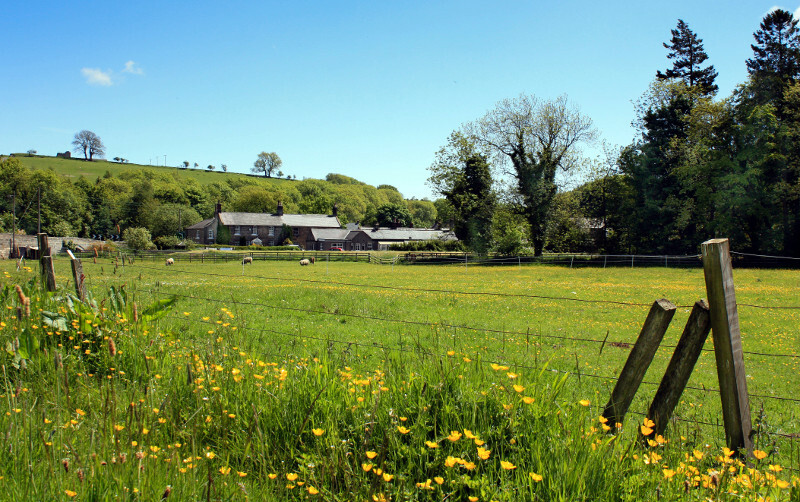 There are lots of opportunities for all sorts of activities from Powburn village, including walking, cycling and bird watching. There’s also easy access to the spotless Northumberland coast, with its castles, historic sites and many local attractions. Just over 20 miles from Scotland, it’s ideal for visits to the Scottish Borders and a day trip to Edinburgh (70 miles). The Powburn Show is the first Cheviot Sheep and Horticultural Show of the year: held on the first Saturday of August. It’s a fun day of entertainment for the whole family! 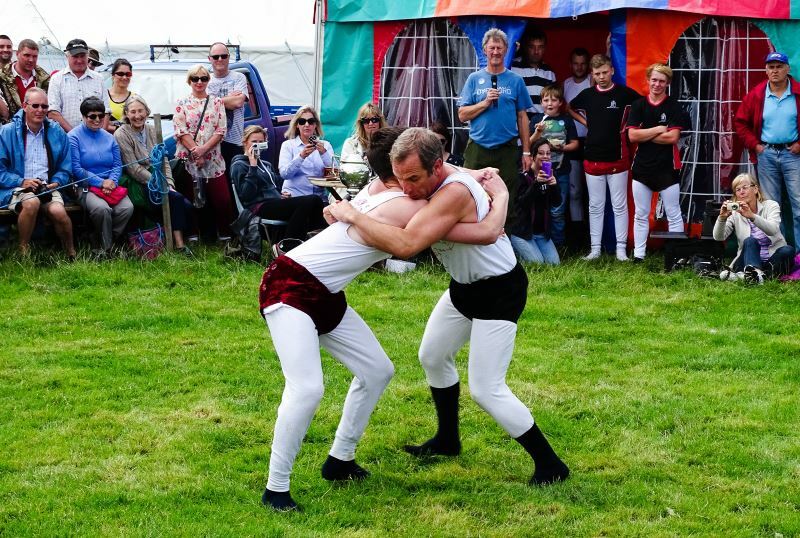 Events include, sheep classes; Cumberland & Westmorland Wrestling; handicrafts; garden produce & vegetables; ‘industrial classes’ such as jam making, bread making, cake making, photography, etc; dressed walking sticks; terrier show, including terrier racing; pony sports & jumping. There’s plenty for children to do too, including drawing & painting; writing competition; children’s sports. There’s a central marquee hosting a Tea Tent, Craft & Food stalls. There’s also a car boot sale, trades stands, catering vans selling hog roasts, fish & chips, sandwiches…and even more! 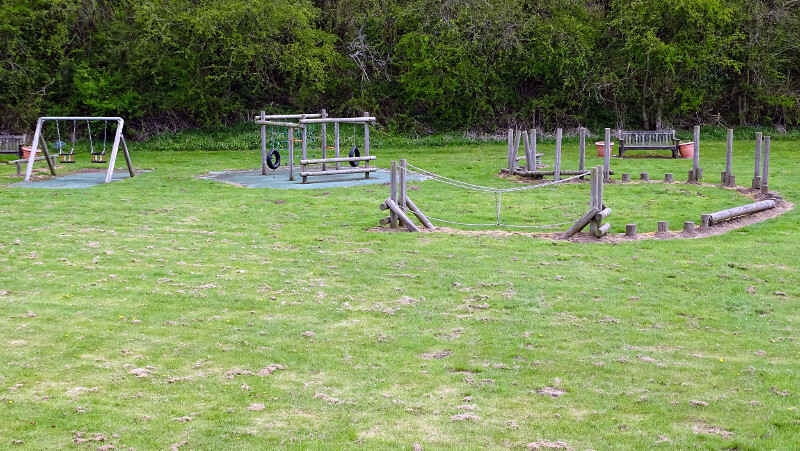 We have a wonderful children’s play area just next to the Community Garden, alongside the Pow Burn stream. There is fencing all around to keep children away from the stream and the road. However, as with all play areas, parents and adults-in-charge should supervise children at all times. A restful place where villagers, friends and visitors can come together to celebrate special occasions…or just relax along the Pow Burn stream. 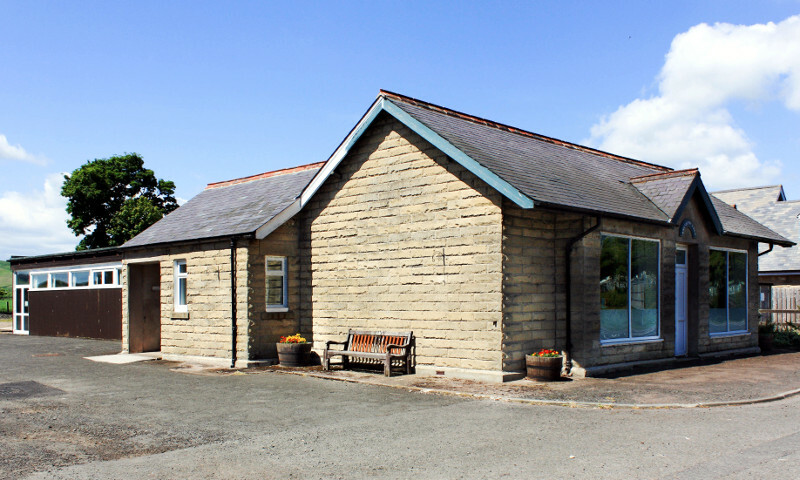 The Breamish Hall in Powburn hosts several regular activities and entertainments throughout the year and is available to hire for groups and individuals at competitive rates. Powburn is on the A697, about 36 miles north of Newcastle-upon-Tyne. It’s situated in the triangle between Rothbury (11 miles south), Alnwick (10 miles southeast), and Wooler (10 miles northwest).